With spring asparagus around the corner it is time to get our asparagus recipes at the ready. The second those gorgeous green stalks hit the market, you had better believe I’ll be snapping them up by the bundle. One of the first things I’ll do is roast the asparagus with a little salt and pepper and Pecorino cheese. It is a delicious, salty preparation that perfectly accents the savory spring vegetable. 2. 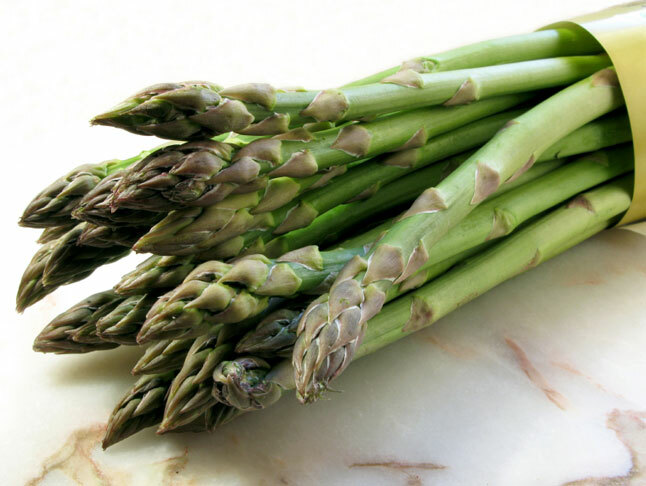 Trims the asparagus by breaking off the tough ends of the asparagus where they naturally snap. Spread them on a lined baking sheet and drizzle with olive oil, the sprinkle with some salt and pepper. 3. Roasted the asparagus for 25 minutes. Remove the pan from the oven and sprinkle with the Pecorino and roast for two minutes more. Serve.